Despite a primarily carnivorous diet, cats and dogs do nibble on foliage. Speculation abounds regarding the reason pets snack on flowers and plants, but no conclusive answer exists. Problems arise when cut or potted flowers are brought indoors and become easily accessible to your canine or feline companions. Learn which flowers are safe for your pets to minimize the chance of a dangerous or deadly reaction. Camellias (Camellia japonica), are decorative flowering shrubs native to Asia. The nickname "rose of winter" is often applied to this plant due to the fact that it blooms in early spring. Camellia japonica flowers are frequently red, but also occur in white, pink and a mixture of these colors. These plants are used as a cut flower or grown indoors in a container. 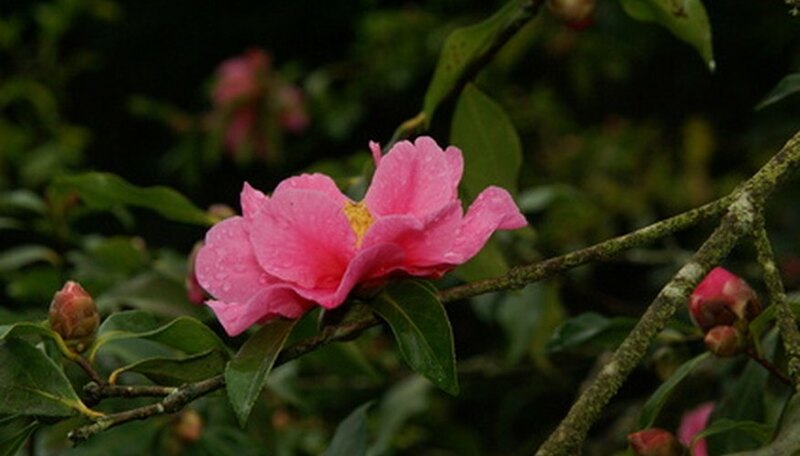 Camellia are characterized by five petals and a bloom of 2-to-3 inches in width. They flower for four to five months and prefer acidic, semi-moist soil and copious amounts of shade. Cut roses given as a token of affection or love create a beautiful distraction for your animals, and are perfectly safe for them to eat, as long as they do not eat the thorns. Members of the Rosa genus are also common garden plants, providing delightful foliage and blooms for beginning and advanced gardeners alike. Members of this perennial genus of plants are native to Asia, Europe, North America and Africa. They are cultivated for both fragrance and beauty and have been popularized in writing, music and film. 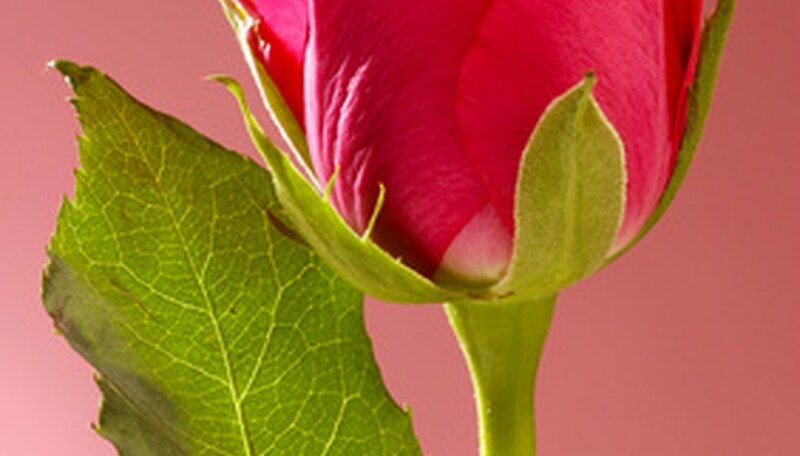 Characterized by five petals and thorns growing along their stems, the growing requirements for roses vary by species. The Marigold flower (Calendula officinalis) is an annual plant that flowers year-round. Characterized by thick, round flower heads in yellow, gold and orange colors, marigolds are considered non-toxic for pets. These flowers are cultivated for their bright inflorescences and medicinal uses. 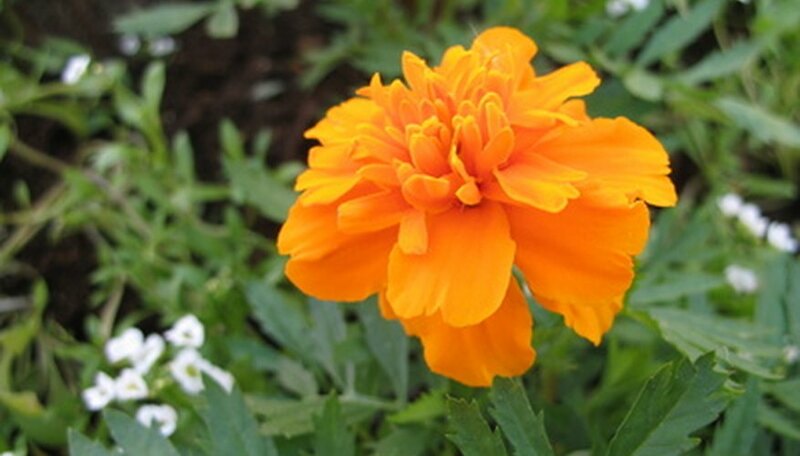 Marigolds prefer rich, well drained soil and full sun. They are considered easy to grow and begin peak flower production in late spring or early summer. 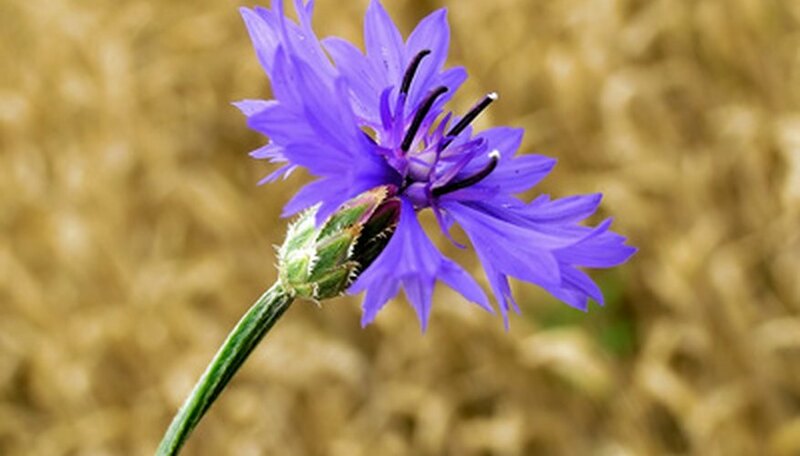 Bachelors Buttons, also called the cornflower plant (Centaurea cyanus) are small annuals native to Europe. The plants grow from 15 to 35 inches tall, and flower in the summer months. Bachelors buttons produce bright blue flowers and prefer full sun and well drained, slightly alkaline soils. They are non-toxic to both dogs and cats and provide no cause for worry if your pet ingests this plant.